The Nokia 3.1 is the successor of 2017's Nokia 3 smartphone, and it comes with beefed-up hardware and the latest software version. 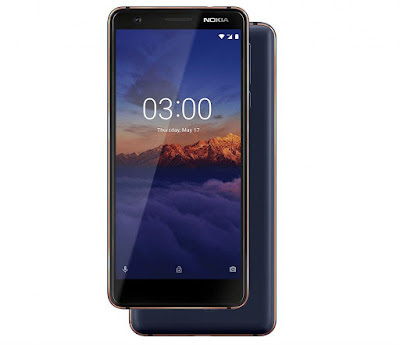 It was launched alongside the successors of the other high-end and budget Nokia smartphones launched in 2017, the Nokia 2.1 and Nokia 5.1. The Nokia 3.1 is slightly larger than its predecessor, comes with a faster processor with double the number of cores, double the memory, better cameras, a stronger battery and the latest software updates. 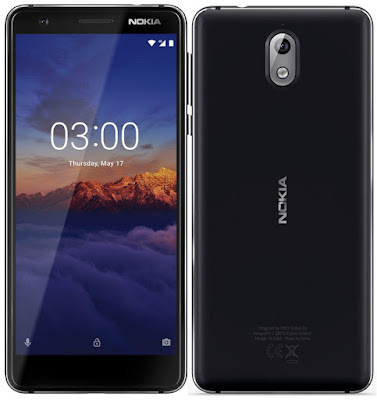 Considering that the Nokia 3 was the company's most successful smartphone in 2017, the number of upgrades on the Nokia 3.1 aren't surprising. The Nokia 3.1 comes with a 5.2-inch IPS LCD display which has an HD+ (720 * 1,440) pixel resolution. It's covered with 2.5D curved glass and protected with Corning Gorilla Glass 3, like the Nokia 3. The smartphone keeps the looks of the Nokia 3, featuring a polycarbonate back and metallic (aluminium) frame. It has a thickness of 8.7 millimetres and weighs just 138.3 grammes. The Nokia 3.1 comes in two memory variants, the first with 2GB of RAM and 16GB of internal memory, and the second with 3GB of RAM and 32GB of internal memory. Both can take an external microSD card with a size of up to 128GB to complement the default storage. The smartphone is powered by an octa-core 1.5GHz MediaTek MT6750N processor which promises a 50% increase in performance over its predecessor. Graphics rendering will be better too, thanks to an improved Mali T860 GPU. The Nokia 3.1 packs a 2,990mAh battery, an upgrade from the 2,600mAh unit powering the Nokia 3. It comes with a 13MP camera on the rear (with a LED flash) and an 8MP camera with 86.4-degree wide-angle lens on the front for taking selfies. 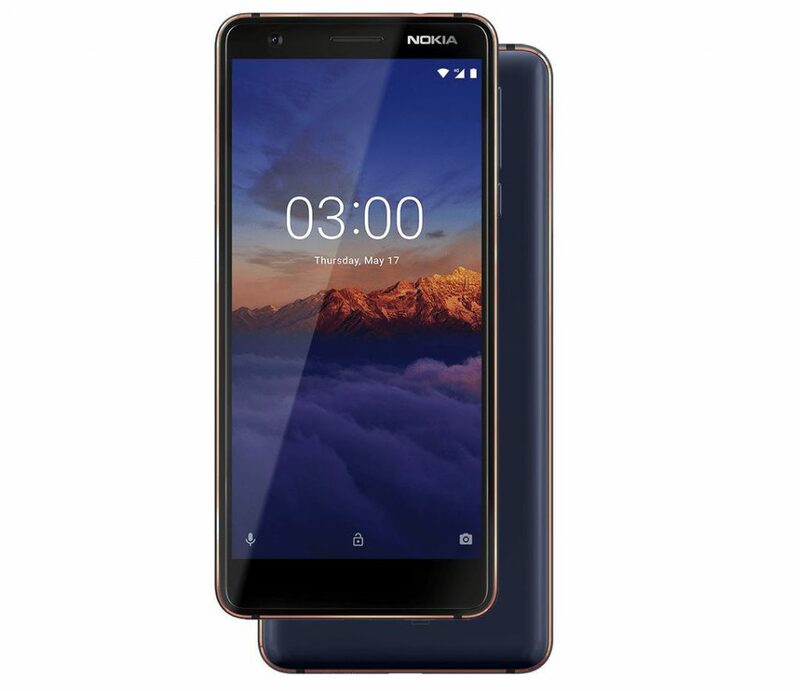 The Nokia 3.1 comes with a dual SIM slot and supports 4G LTE connections, including those with Voice-over-LTE (VoLTE) functionality. It runs on Android 8.0 Oreo and will be upgraded to Android 9.0 P when the final build is released later in the year. The Nokia 3.1 comes in Blue with Copper, Black with Chrome, and White with Iron colour options and will be available for sale starting from June. The 2GB RAM version costs $160 (N58,000) while the 3GB RAM version costs $195 (N72,000).